All aspects of property works and improvements. We provide property renovation services in London to the highest standard of workmanship and service for every one of our clients by exercising strict quality controls. Customer satisfaction is our only priority and is the only true measure of our success. All our workmanship is Guaranteed. 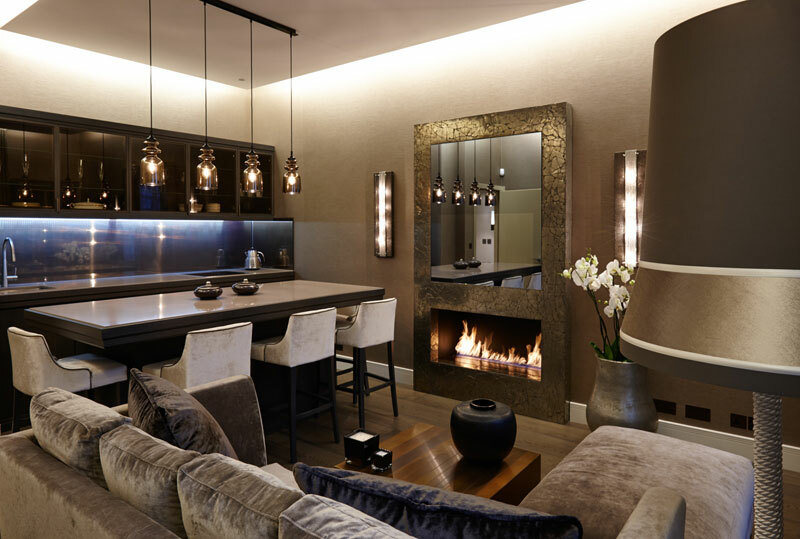 Prestige Home Renovations employ the best fully qualified tradesmen in their respective disciplines who are totally committed to delivering the highest quality domestic and commercial property refurbishments in London. Our workmanship Guarantee ensures that your investment provides the returns you would expect from a high quality property refurbishment company! We're only a phone call away should any future problems arise. With our reputation at stake with every new property refurbishment we undertake, this gives us the impetus to deliver the highest quality, to satisfy even the most highly discerning customer. Prestige Home Renovations prides itself on delivering a high class professional finish every time.